A Geometry Software is an important tool to use especially by students and teachers in the process of learning. With these, it is easy to work with the majority of the geometrical operations that for a long time have dependent on paperwork. Also, this software allows effectively and ease in sharing of the geometrical diagram and as a result greatly facilitate the learning process. In this review, we will be looking at some of the best software in this category. 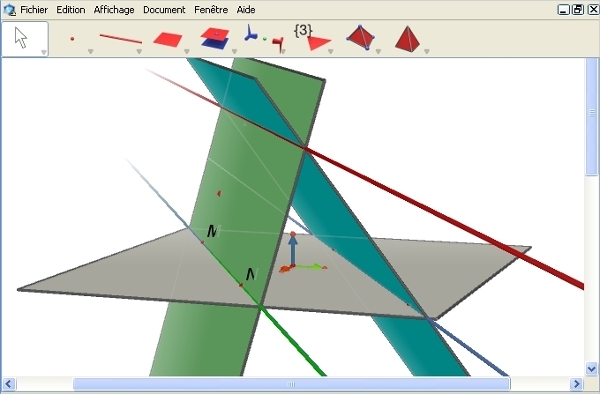 The Interactive Geometry Software Cinderella is a great tool that greatly facilitates the expression of geometrical data. The software has great availability considering, that it is available on Windows, Mas OS X, Linux and other generic of UNIX. At the same time, this is a free software. 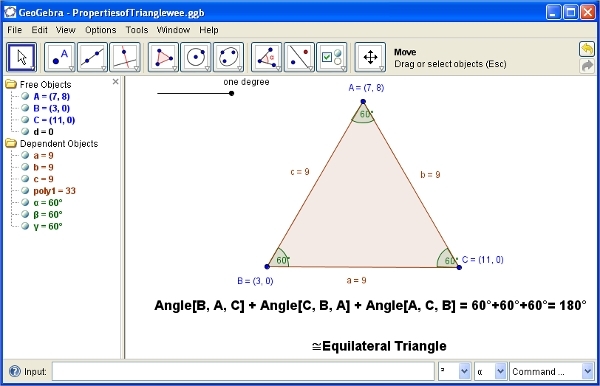 GoGebra is an excellent geometry software that is available for download. With this software, there is a lot of benefits especially considering, that it is available on virtually all the platforms. It is available on the desktop, tablet as well as the mobile platforms making it a great choice. Cabri 3D is a powerful geometry software that is available in a number of versions. With this, you can have it as a plugin for the Microsoft Office Suite and thus work well with software like MS Excel. Also, there is an alternative for the standalone application. 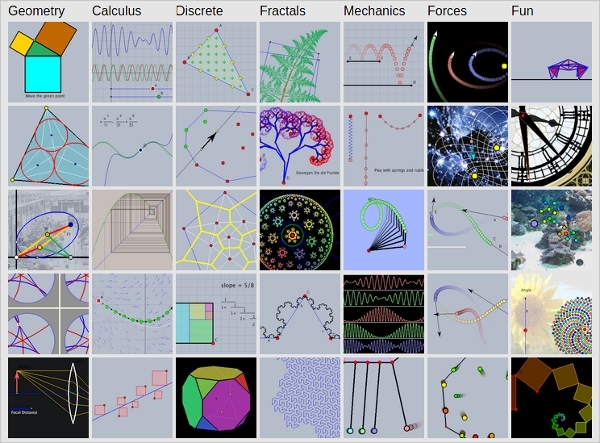 These software in the category of geometry are pretty diverse. This is mostly expressed by the manner in which they are able to be executed on the various platforms. On the following segment, we will look at the applications that can be used on particular platforms. 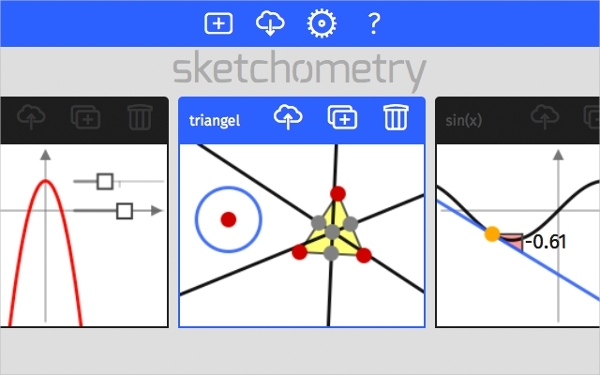 Sketchometry is an exciting geometry software that is designed by a Math’s teacher, and thus it can be expected to incorporate the majority of the aspects in the field. It is also easy to use, and it is also free to use. It is available on all the common platforms. 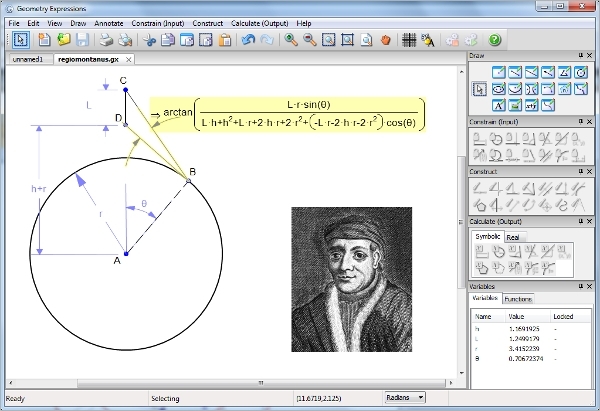 This geoMac is a geometry software that is available for the users on the Mac platform. 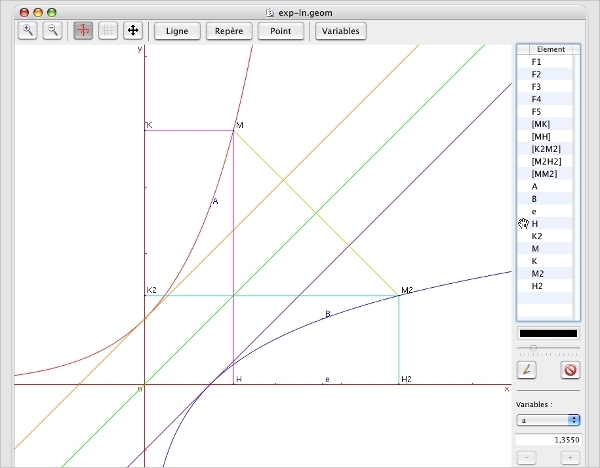 The software is easy to use and has the ability to make use of variables in the plotting of curves as it has a strong mathematical engine. Also, the software is absolutely free to use. 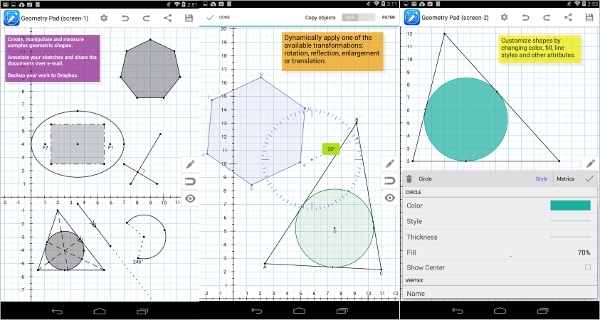 Geometry Pad is an App for the Android platform that can be used as a geometry software it is very easy to use and brings convenience to the mobile platform. Essentially, this is a premium App, and it is also worth stating that it comes with lots of features. Presently, there are a lot of benefits of having computerized tools to assist in the various processes. With a software in this category, the procedure of expressing geometric data is not only made easier but also the results obtained are also very accurate assuming it is done appropriately.